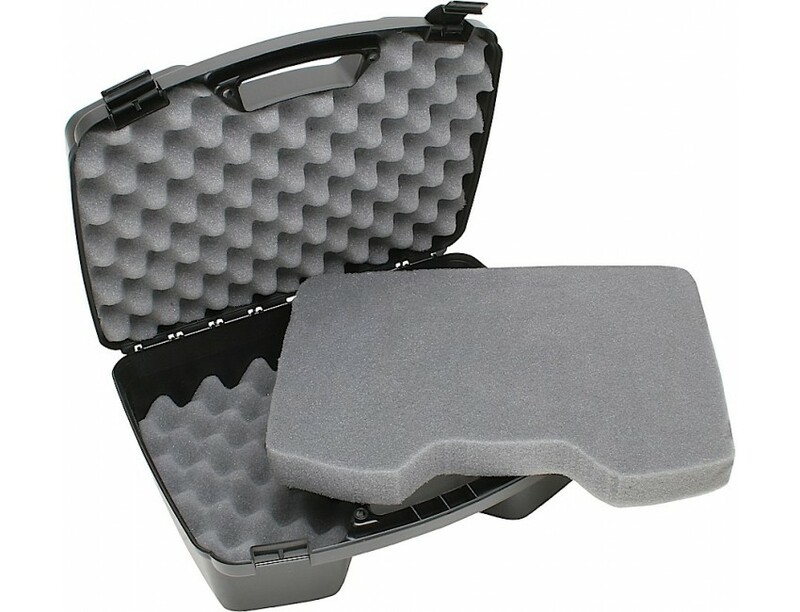 Offering durable construction, these affordable, stylish foam-lined cases offer reliable latches and large comfortable handles. Made of rugged polypropylene, they are scratch resistant. 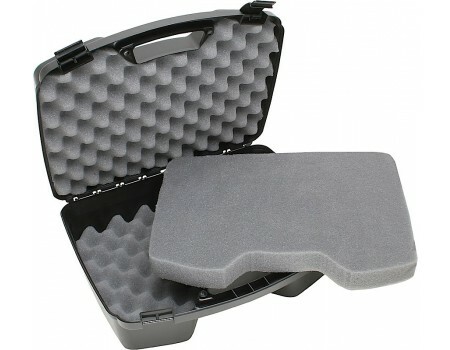 There is room in the case for a trigger lock (not included) and it is pad lockable. 12.2" x 15.5" x 5.6"